By Arthur Etchells·	 1/23/2015, 2:48 p.m.
George and Kim Mickel, who already own By George! 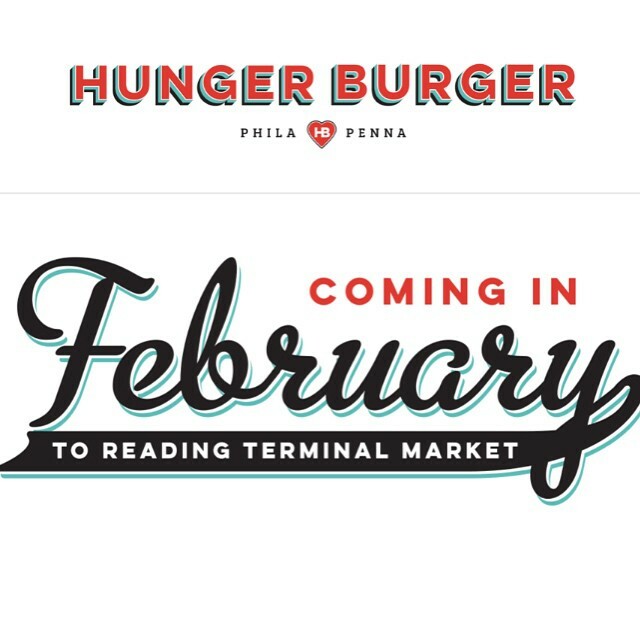 in the Reading Terminal Market are getting ready to open a second stall, Hunger Burger. The burger stand is scheduled to open on February 2nd on the center court of the market. 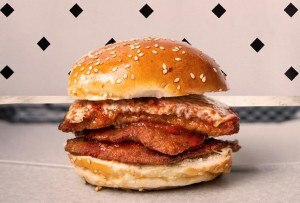 Hunger Burger will serve up Black Angus beef burgers, fries, breakfast burgers, lobster mac ‘n’ cheese and milkshakes made with the Terminal’s Bassett’s Ice Cream. 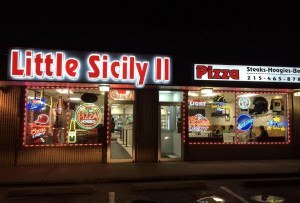 The Mickels are using Hunger Burger to help feed hungry children locally and globally. With every burger sold, Hunger Burger will donate a portion of profits to feed a child in need.